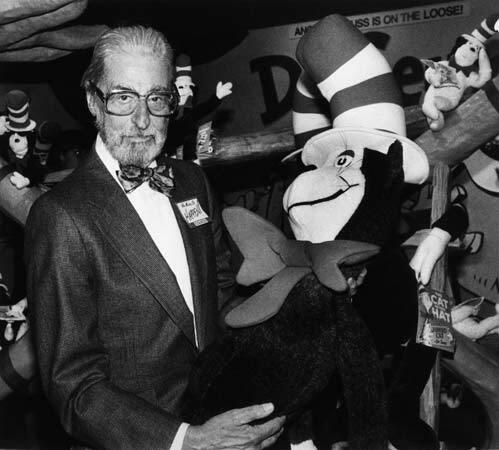 Tomorrow, March 2nd, would have been Theodor Geisel, or Dr. Seuss‘s, 108th birthday. Though Geisel died in 1991, he still manages to maintain cultural relevancy in 2012. Universal Studios’ 3-D, CGI interpretation of his environmentally concious 1971 book “The Lorax” is currently playing in theaters around the country, his books still top children’s best-seller lists and there are dozens of theatrical adaptations of the Seuss-themed Broadway musical “Seussical” being produced all over the country by independent theater groups. The National Education Association even honored Geisel by adopting his birthday as the annual Read Across America Day. 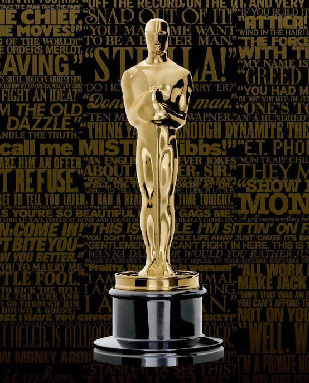 We have a ton of great events going on throughout the rest of the month that give you plenty of opportunity to celebrate. 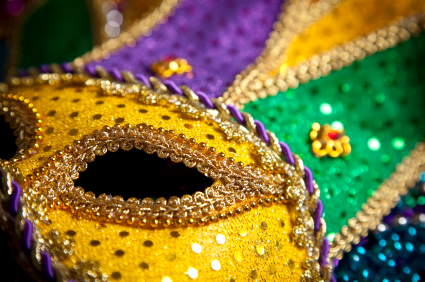 Fat Tuesday is next week so it’s time to start making your Mardi Gras plans. 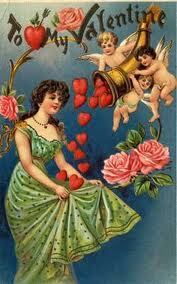 Of course, we all wish we could be in New Orleans but for some of us that’s just not in the cards. Don’t fear. There’s tons of killer events around the country that are bringing New Orleans and Mardi Gras right to your door. If you’re Catholic, this is your last night to eat rich, fatty foods before Lent, if you’re not, it’s an excuse to party on a Tuesday! And for those that don’t want to deal with the hangover on Wednesday, there’s a bunch of pre-Mardi Gras celebrations going on this weekend including a show tonight in New York featuring CJ Chenier, son of the inventor of Zydeco, Clifton Chenier, and one of the hottest accordion players out there. Either way, get your tickets because these events are sure to fill up fast. 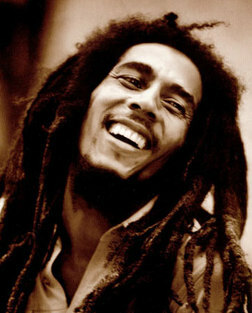 Happy 67th Birthday Bob Marley! We Miss You. Today, on what would have been his 67th birthday, we pay tribute to the great Bob Marley. Marley, sadly passed away in 1981 at the much-too-young age of thirty-six, but he still manages to have an impact and cultural presence today, thirty-one years after his death. Marley’s ever-present message of unity and perseverance in the face of oppression has inspired indigenous communities worldwide. The Australian Aboriginals burn a flame in his honor in Sydney’s Victoria Park, Native American tribes revere his work and tributes to Marley take place all over the world from South America to India. There’s even a statue of Marley in Banatski Sokolac, Serbia! The United Nations recognized Marley’s inspirational message for the downtrodden and awarded him the Peace Medal of the Third World in 1978. For a musician to receive this honor demonstrates that there was more to Marley than a great voice and a captivating stage presence. You Don’t Need a Bowl For It To Be Super! Super def. 1. of high grade or quality. Bowl def. 1. a concave usually nearly hemispherical vessel. So maybe you wanna go to a quality tailgate party or maybe you wanna eat a high grade hemispherical vessel of chili and drink some domestic beer. Music or comedy more your thang? How about snarky commentary to accompany the big game? No worries. It’s all here. Super. Bowl. Or Superbowl. You choose. The Anti Super Bowl Comedy Show! 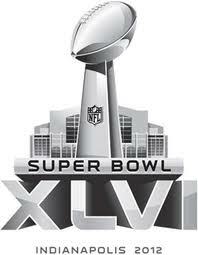 – Newburgh, New York Tired of hearing about the Superbowl? Need a break from the chatter of your husband and his friends? Wanna spend a night out with the gals?